This month the words iron and environment have been tragically juxtaposed by the collapse of a dam at an iron ore mine in Brazil. 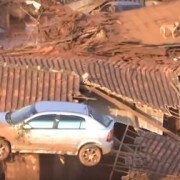 The deluge of toxic mud flooded the Doce River, killing at least a dozen people, destroying a village and contaminating the water supply to 200 towns, and has now travelled the 500 km to the Atlantic. 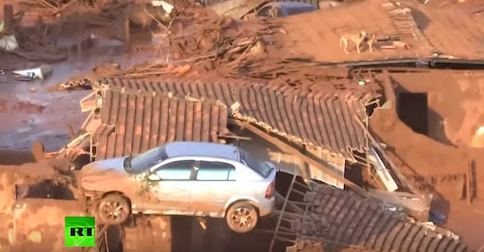 It’s said to be Brazil’s greatest environmental disaster. Many dictionaries write this with ɪ instead of j, /ˈaɪən/.